Service matters. But you know this—especially as a printer when you have a deadline to meet but a piece of equipment that is down or not functioning properly. At Printware, we know this too, and are here for our customers 24/7 for when that inevitable technological hiccup pauses your production. 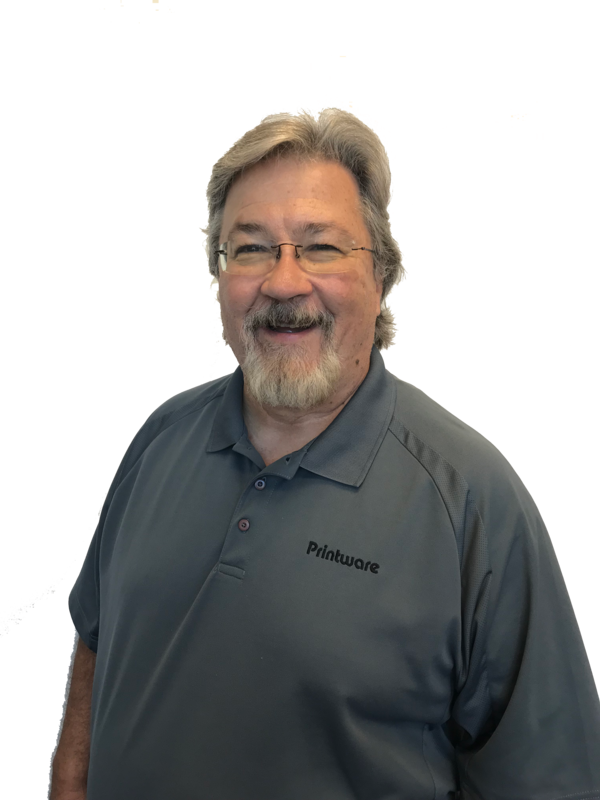 Though skilled in other areas like video-making (check out his work on the iJetColor Pro), Brad pairs his sense of humor with a hearty laugh when troubleshooting to keep equipment—and its operators—operating at peak performance. Kelly loves Marilyn Monroe, but loves customer service even more. As the newest addition, Kelly has blended seamlessly into our team with her eager care to ensure our new customers get fully trained and our current customers get their orders quickly. 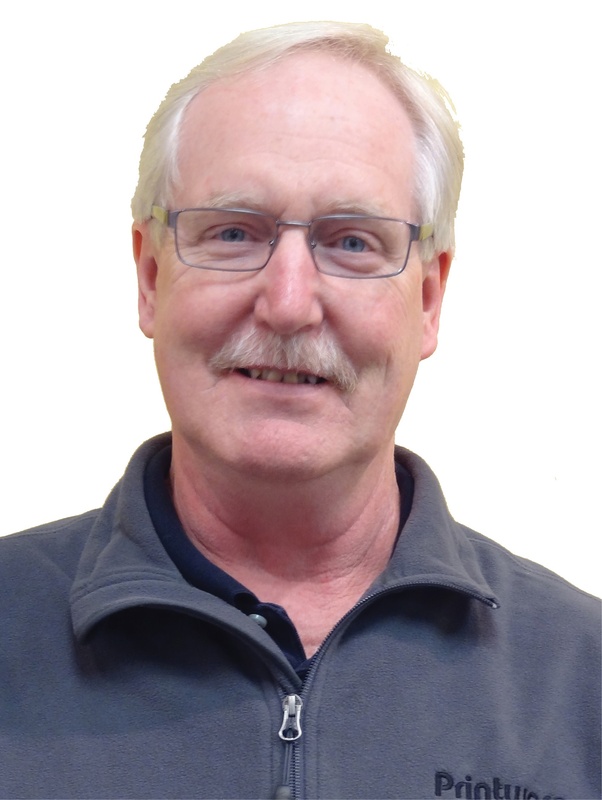 Figuratively—and technically—a grandpa, Jim has years of experience with CtP and inkjet equipment and a love for the iJetColor family that has kept him out of full retirement and in the business of profitable print solutions. Around he’s sticking, to keep machines kicking! Most people don’t like calling customer service, but our customers feel differently about calling Printware thanks to our team who is dedicated to delighting customers with profitable print solutions like no one else in the world. Give our service a try at (800) 456-1400 ext 2.